The government of British Columbia is currently reviewing the province's century-old Water Act. This act sets out the rules governing who can use water for what purposes, and what happens when water is scarce. Water scarcity is a particular concern in the Okanagan, which, on a per capita basis, is the driest watershed in Canada. With climate change and continued population growth promising to increase the pressure on water resources in the valley, reforms to the Water Act stand to have significant impacts there. Two goals of the Water Act modernization process are improved water governance and the introduction of greater flexibility and efficiency in water allocation. Achieving these goals requires that water be treated as an economic good, a good that is scarce and for which some uses are more valuable than others. If those with rights to use this scarce water are also allowed to trade them, then users themselves will put water to its most valuable uses. Such a water market also provides a means for government and others to retain water in streams and lakes by purchasing it. Absent such a water market or some other way to reallocate water, it is shown that the present distribution of priorities will pit agricultural interests against almost everyone else, burden Okanagan communities unequally when water is short, and virtually ignore the environment. 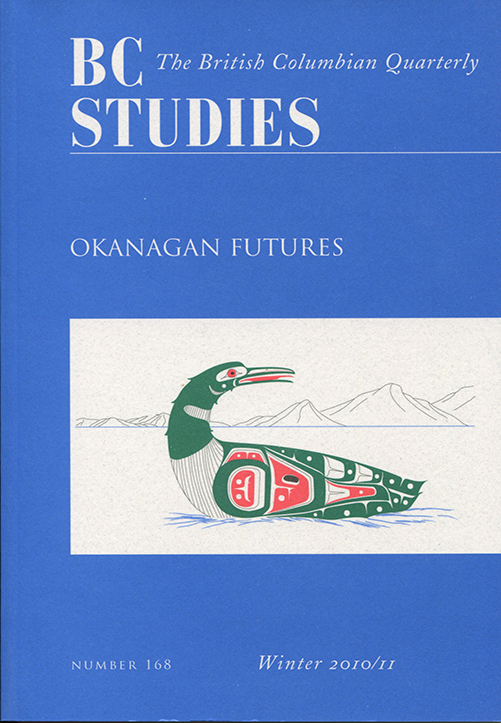 In the summer of 2008 a sample of Okanagan irrigators was surveyed regarding their irrigation practices and their attitudes towards policy changes such as water trading. The immediate reaction to the idea of water trading was strong and negative, but, when explored at greater depth, attitudes were not uniform. Younger farmers and those with more experience in the market were far less negative towards water trading than were those who have been farming for a long time. While Okanagan irrigators may not be ready for a wholesale move to water trading, they are open to a greater use of incentives to encourage water conservation. As we move into an era of reallocation, trading water may become a useful instrument.